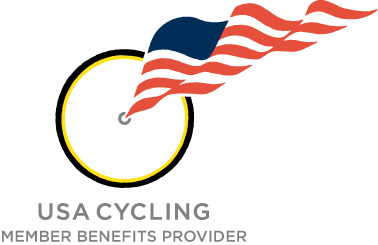 Group and Individual Health Insurance Plans available to cover Bike Shop Owners and Employees. Through this website, you can submit information to receive no obligation quotes for Insurance Coverages that were designed specifically for Bicycle Dealers/Rentals, Manufacturers and Distributors. The coverage features and benefits include Property, Special Extensions of Property, Crime, Commercial General Liability and Automobile. Please click here to view the program brochure. Please note: the accident, health and life benefits are managed by licensed agents with Nicholas Hill Benefit Group, Inc. The property and casualty benefits are managed by licensed agents with American Standard Management Services, Inc.
Not all products are available in all states. Please contact Nicholas Hill Benefit Group, Inc. or American Standard Management Services, Inc. for product availability in your area. Number of years you have owned/operated this business? What type of theft controls are used? If you rent to minors, do you require parental permission? Do you require that renters sign a waiver of liability form prior to rental being released? Square Feet that is occupied? Please describe whether you sponsor group/shop rides, unique activities, etc. Number of Years With Current Company?